Telenor India has appointed Sharad Mehrotra as its new Chief Operating Officer (CEO), a company statement said here on Monday. He will succeed Vivek Sood who has been appointed executive vice-president and chief marketing officer in Telenor Group. Both appointments will be effective from November 1. "I am pleased to welcome Sharad as CEO of Telenor India. 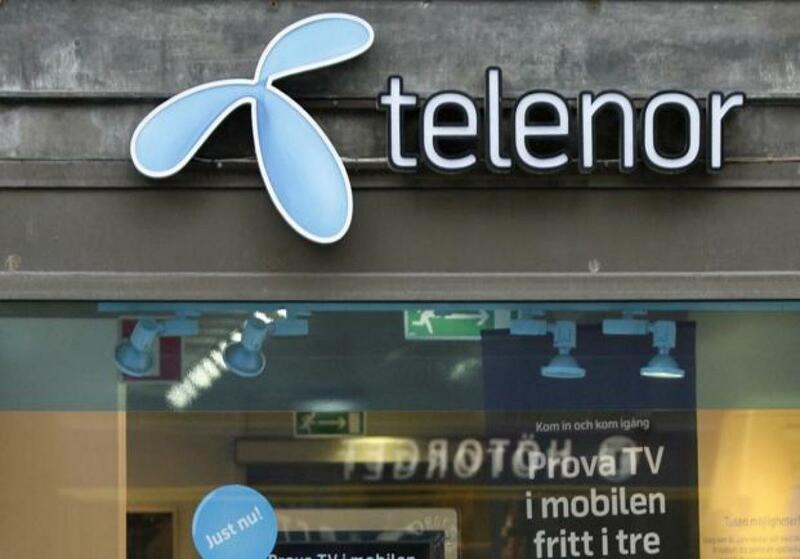 He has extensive knowledge about the Indian telecom market, and international experience from other Telenor operations," said Sigve Brekke, president and CEO of Telenor Group. Mehrotra was previously the Chief Marketing Officer (CMO) of Telenor Myanmar.